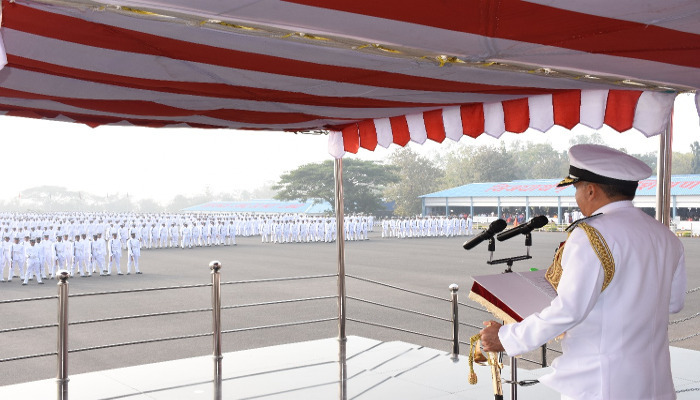 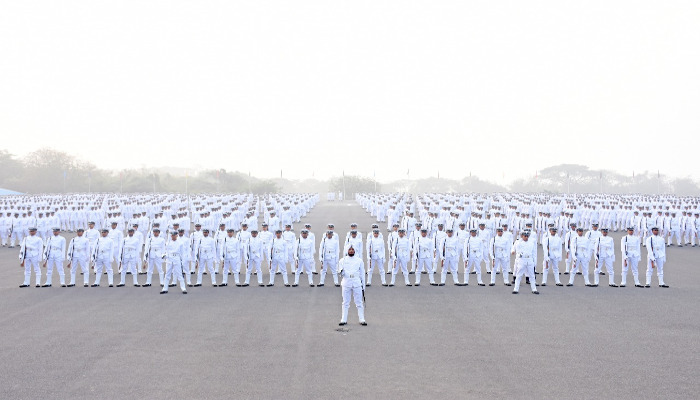 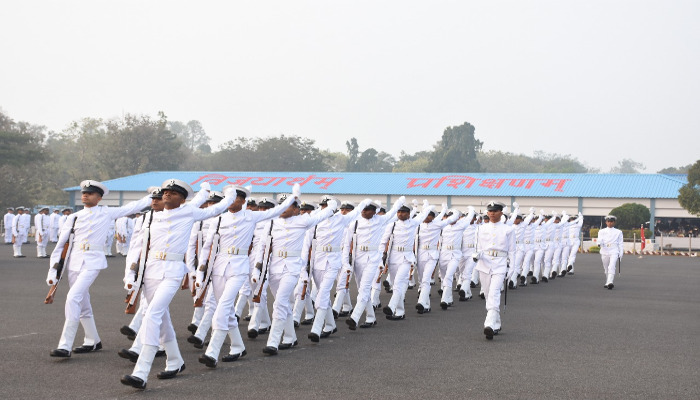 3,472 trainees from the 02/2018 Batch passed out at a Passing Out Parade held at INS Chilka on 11 January 2019. 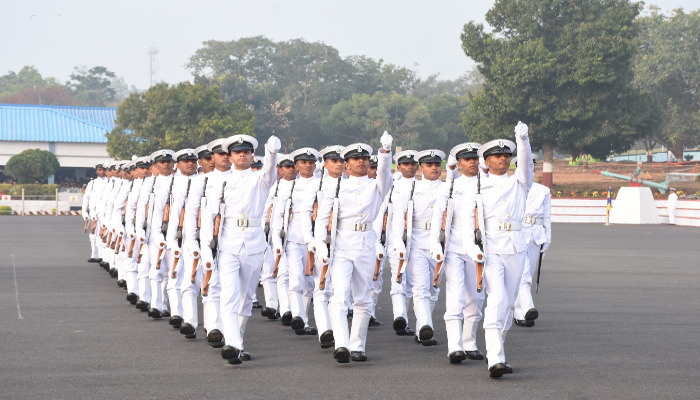 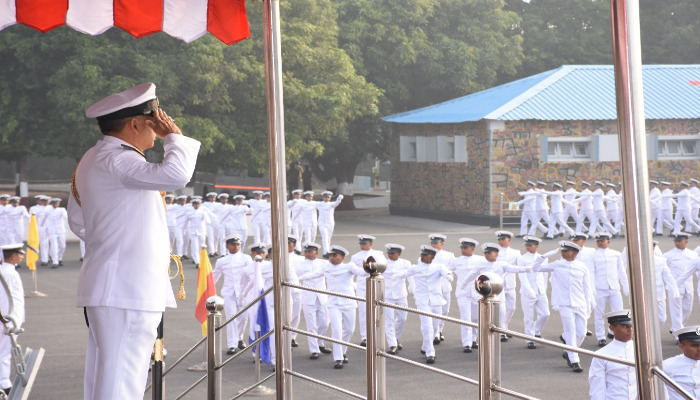 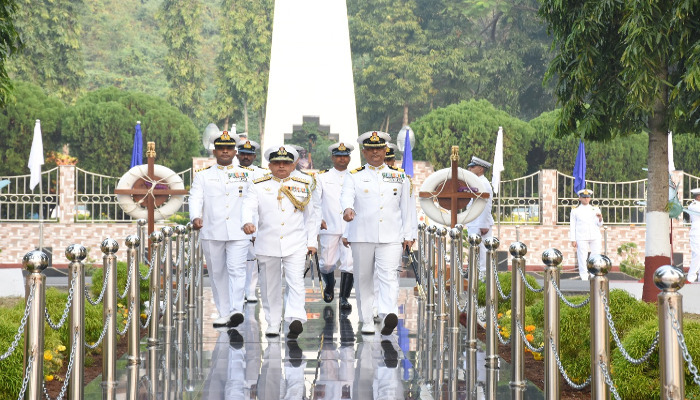 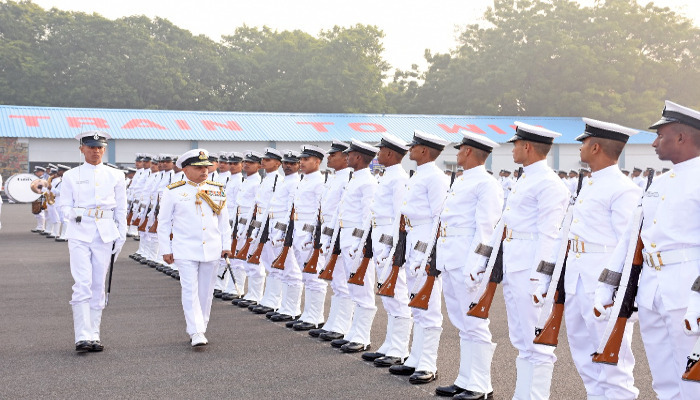 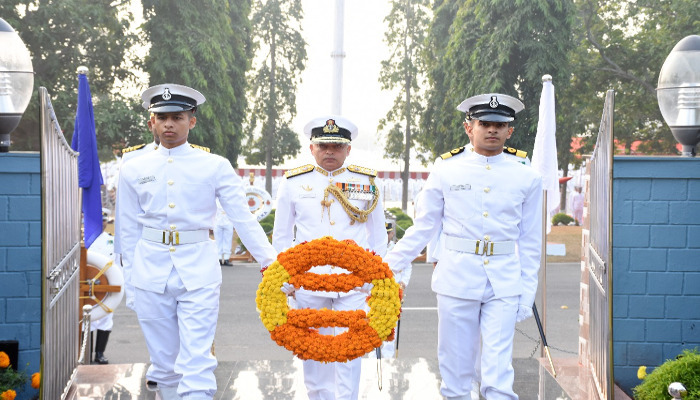 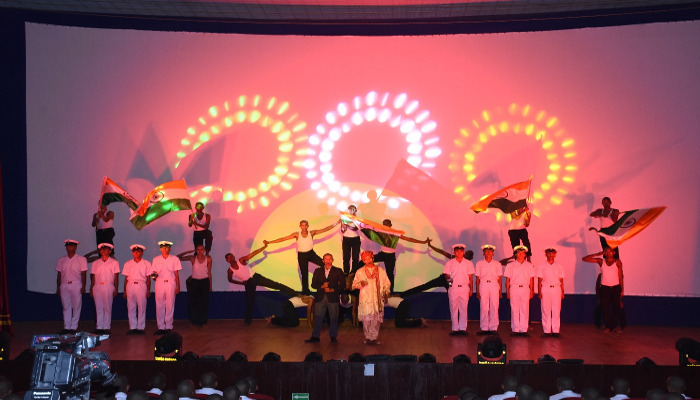 The parade reviewed by Flag Officer Commanding-in-Chief, Southern Naval Command marked culmination of 21 weeks of basic training which comprised service and academic subjects and physical training including drill, route march, sailing expeditions, outdoor camps, weapon firings and swimming. 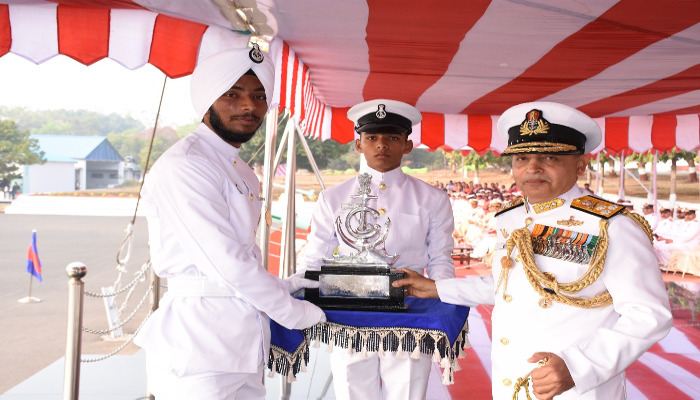 Amritpal Singh, SSR, Y Gopi, Navik (GD), SH Hussain, Navik (DB) and A Nautiyal, MR were adjudged as the best trainee in the respective categories for their meritorious performance. 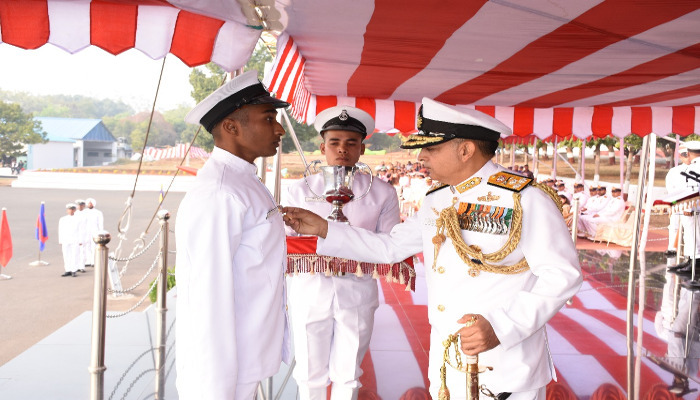 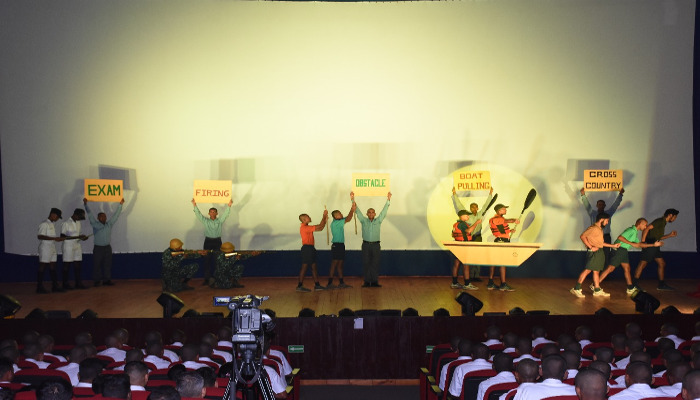 The C-in-C awarded medals and trophies to the meritorious trainees on the occasion of passing out. 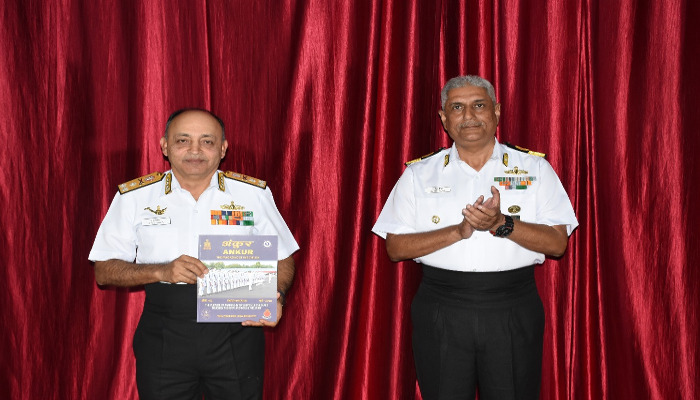 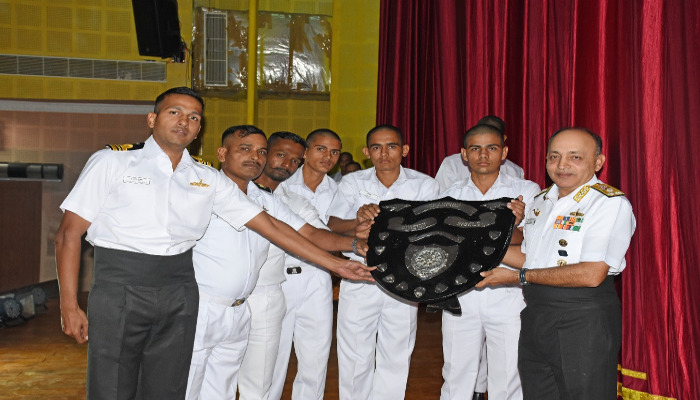 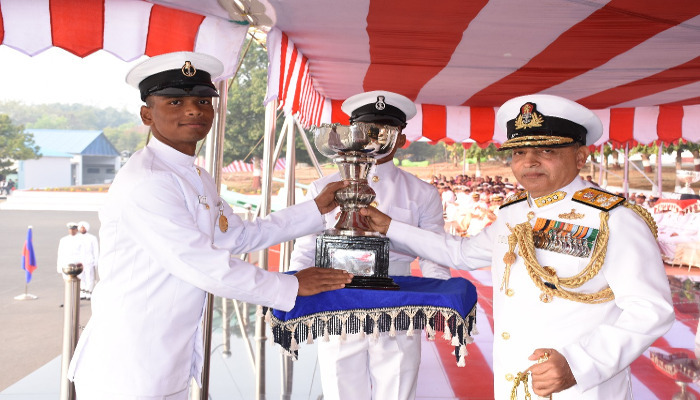 The C-in-C also awarded overall championship trophy for the Batch 02/2018 to Angad Division for excelling in various inter divisional competitions and released a bilingual magazine ‘Ankur’, encapsulating training activities at INS Chilka at a valedictory function held on 10 January 2019.